We will be having a group show "The Art of Rebellion", a contemporary exploration of Chinese culture through visual interpretations of idioms. More details here. 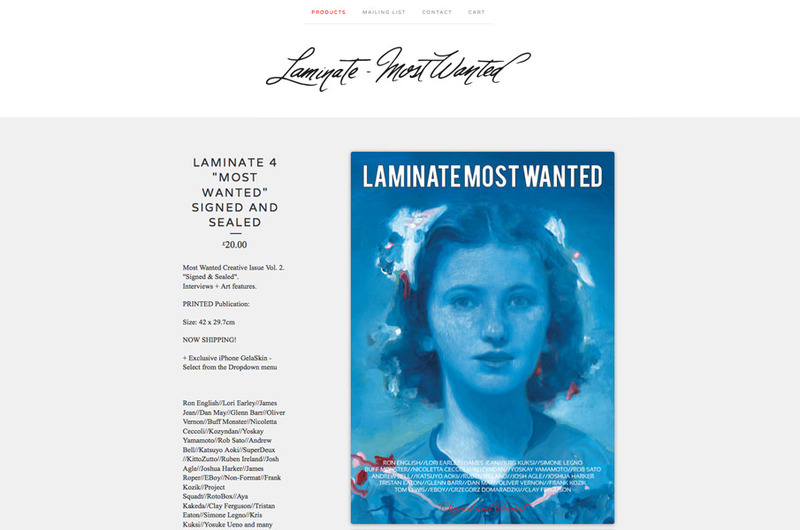 We are featured on Juxtapoz under the Erotica section. We've just completed a massive artwork under the theme "infused with Imagination" inspired by Bombay Sapphire® for the BOMBAY SAPPHIRE® Blue Room exhibition, which will be held for a month starting next week. We'll be having some fresh new works for sale at the Nixon Art Mosh. The Artist's Guide to Photoshop - the Ultimate Tutorial Collection, featuring our techniques used for our artwork, is on sale now. 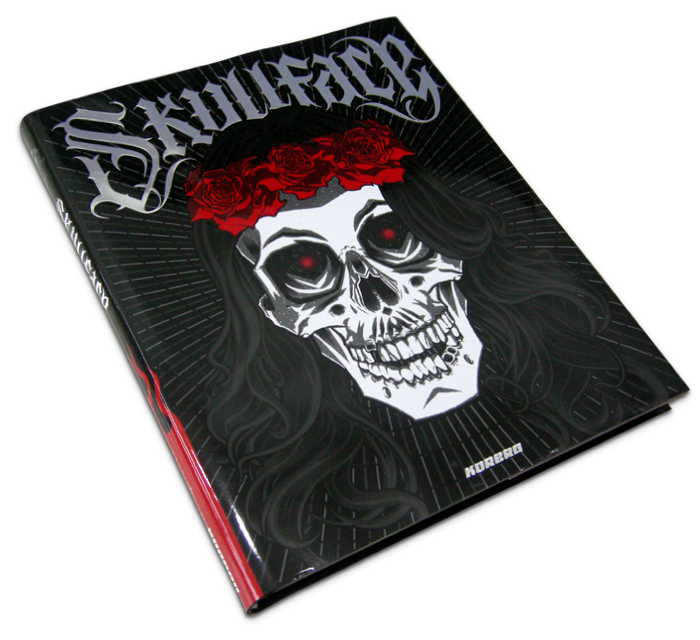 Our work is featured in Skull Face, together with more than 60 of the world's best custom, tattoo and lowbrow artists like Ron English, Jeff Soto, Buff Monster, D*Face, Jeremy Fish, Tara McPherson, and Mike Giant. 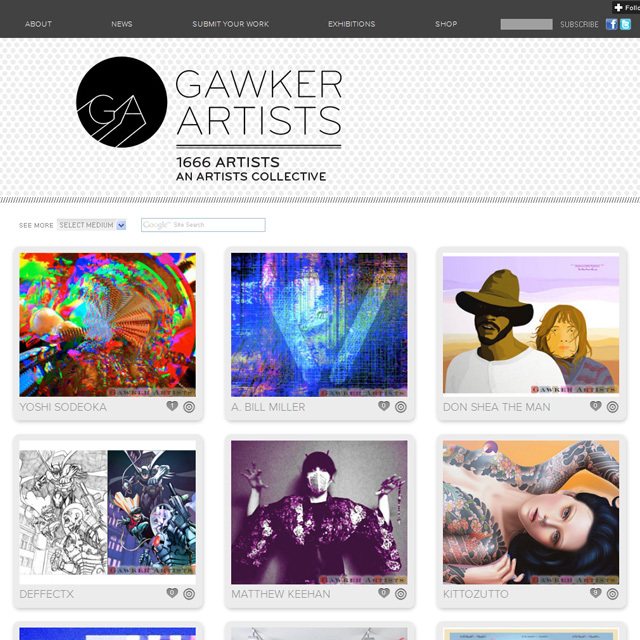 We're featured over at Gawker Artist and Illustration Served.